Because I have been in Chicago all weekend (and didn't want to drag along our HUGE prize basket) the FaceBook Live Daily Prize Draws for Saturday and today will be tomorrow (Monday) morning at 8:30 a.m. 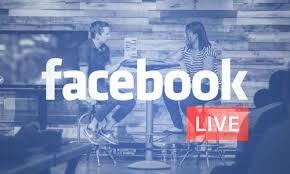 I will do the Monday drawing just before I start my Create with Chris Live at 7:00 p.m. Monday. You can find the Live drawings at Rubber Room Ramblings, Stampin' Up! With Chris Kolly. Don't know what the FB Live daily drawings are about? Here's how it works: Place a minimum $100 order and you will get two level one SAB items or one level two SAB item for FREE. AND I will put your name into a drawing to be held on January 31, 2019 for an entire pack of the new style ink pads (Regal Color Family). 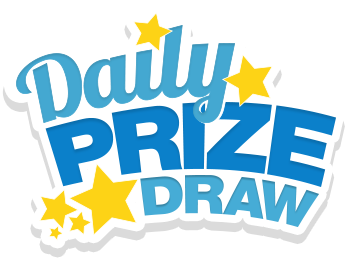 Your name will also be included in a daily drawing, and there is a huge basket filled with tons of prizes to be given away. Plus I will send you a package of Heart Epoxy Shapes and five gorgeous handmade cards. Place a minimum $50 order and you will get one level one SAB item for FREE. Plus I will send you a package Heart Epoxy Shapes and five gorgeous handmade cards. Place a minimum $25 and you will send you 5 gorgeous handmade cards! I WILL HAVE A DAILY DRAWING EVERY DAY FROM NOW THROUGH JANUARY 30TH. ONE JANUARY 31ST I WILL DRAW FOR THE WINNER OF A WHOLE SET OF THE NEW STYLE INK PADS IN THE REGAL COLOR FAMILY!